What happens when saving Private Ryan meets Castaway? 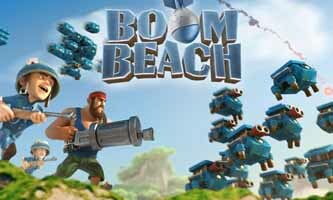 You get Boom Beach, a game which requires you to build up both offensive and defensive front to battle against other players and AI for resources while exploring the massive archipelago. 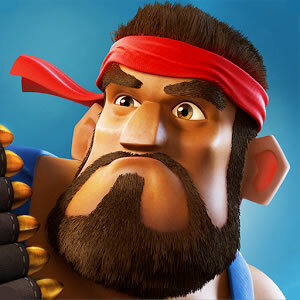 Pit it out with million of players, plunder and loot hundreds of enemy bases all over. 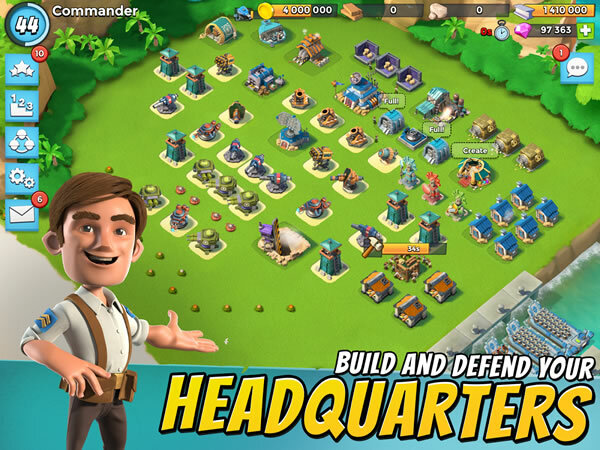 Duke it out in a battle of control over limited resources to upgrade your bases against hostile raids. 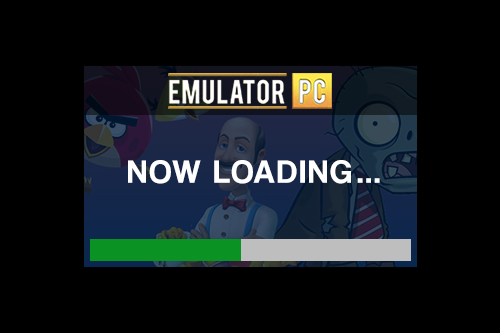 Explore the unknown archipelago of these unknown tropical isles and discover mysterious power of the Life Crystals. 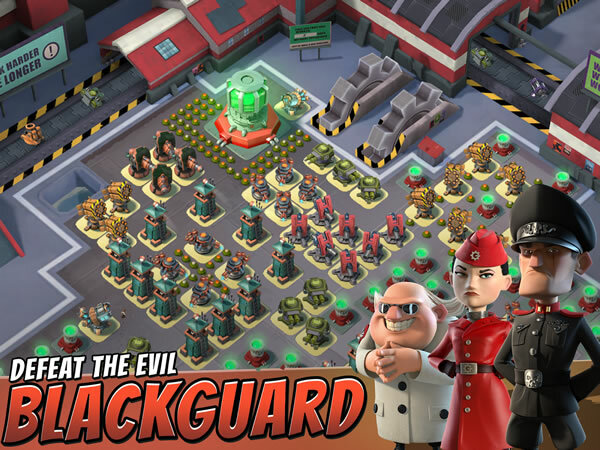 Participate in the in-game story modes and defeat the Blackguard Bosses to uncover their schemes. 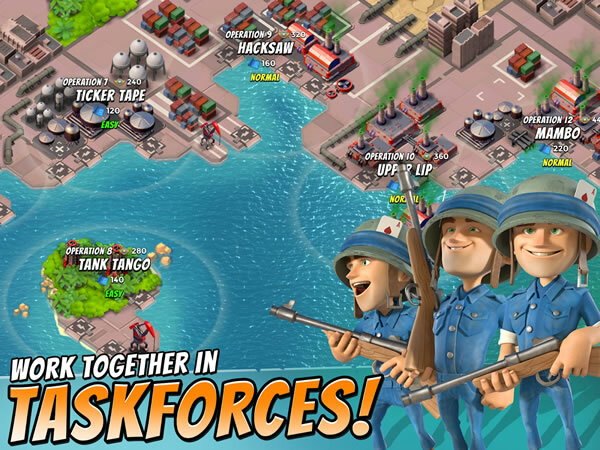 Build alliances or Band together with other players in taking down co-op missions to gain more rewards!